To be held at ORE Catapult, Blyth, Northumberland, 30 April 09.00-12.00, this initial event will be followed by others in Scotland, Hull and East Anglia. 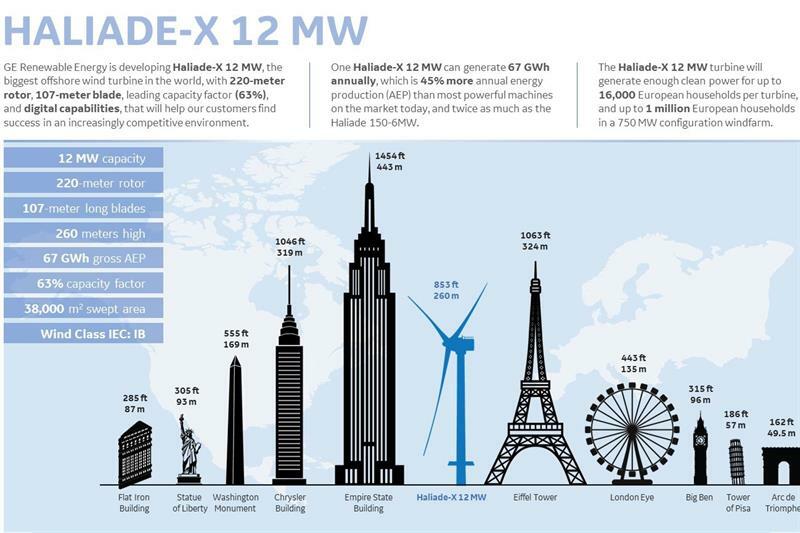 Haliade-X is billed as the world’s largest offshore wind turbine. It boasts a 12 MW capacity (world first), 220 m rotor, a 107 m blade designed by LM Wind Power, plus digital capabilities. Not just the largest, Haliade-X will also be the most efficient of wind turbines in the ocean, capable of transforming more wind into power than any other offshore wind turbine today. It will produce 45% more energy than any other offshore turbine available today. 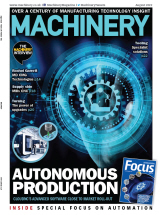 Unveiled in March last year, GE will invest more than $400 million over the next three to five years in development and deployment of the Haliade-X. GE Renewable Energy and Future Wind (a Joint Venture between Pondera Development and SIF Holding Netherlands) is to install the first Haliade-X 12 MW wind turbine prototype in Maasvlakte-Rotterdam (Netherlands) during this summer.